With the biggest population in Southeast Asia of 260 million inhabitants, growing by 3 million yearly, Indonesia has a vast domestic market. It also has one of the world's fastest growing middle classes; increasing internal demand. This all accommodates to Indonesia having the biggest total GDP, showing continuous growth, a rapidly growing GDP per capita and finally explains why it is one of the leading ASEAN markets. Additionally, this flourishing country has a very strong economic and political relationship with the Netherlands. Indonesia is known for its treasure of natural resources and is one of the largest producers and exporters of unrefined palm oil, black coal, cacao and tin. Next to that some sectors with high potential for expansion are telecommunications, transport, energy, water treatment and engineering, construction, security, the medical and pharmaceutical industries, IT, the chemical industry, the retail trade and franchise services. In 2015 regulations on foreigners owning land eased up and corruption and bureaucracy has been decreasing rigorously. On a similar trend, more and more industries opened up after 2016’s revision on the regulation of maximum allowed foreign ownership. Would you like to discover the chances for your company or organisation in the Indonesian market? 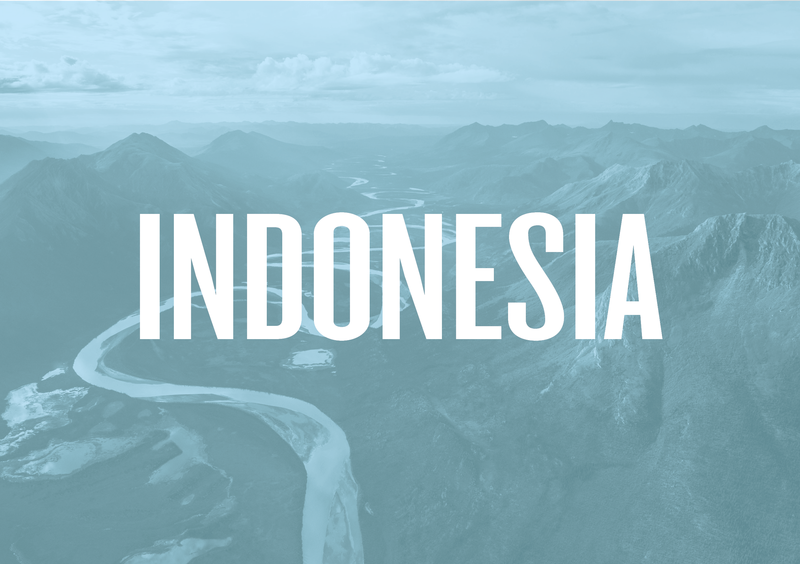 With a tailor-made research and 30 years of experience, IBR would like to help you to investigate the possibilities for your organisation in Indonesia.